Must see this beautiful home!! 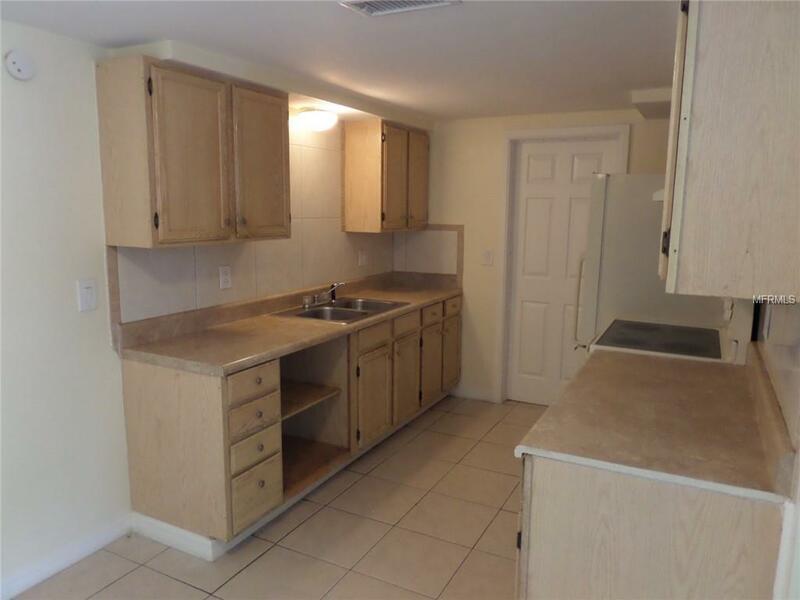 2 bedrooms and 1 1/2 bath house shows nicely,. 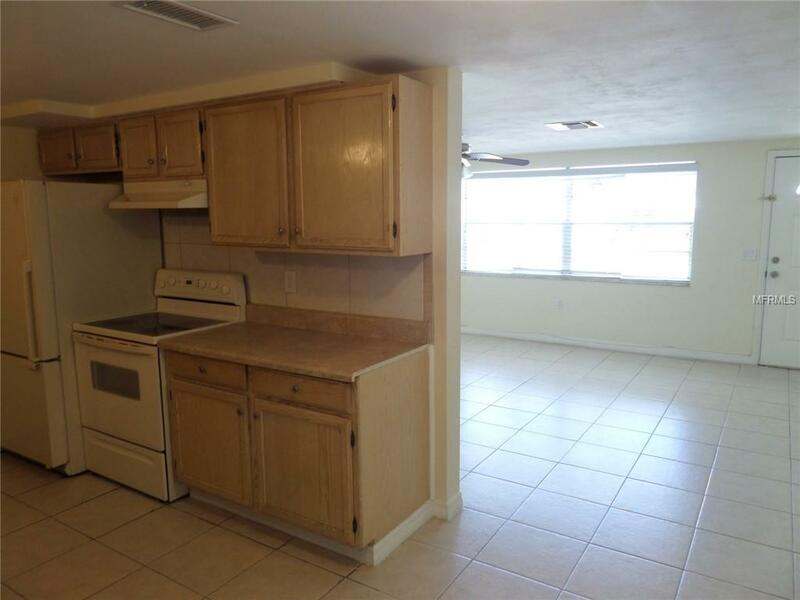 Features: open floor plan, tile flooring in living areas and new carpet in bedrooms, The kitchen features nice cabinets. Family room could be the 3 bedroom. Fenced property offers a private back yard. Enjoy your morning coffee or entertain your guests in the covered/screened patio. 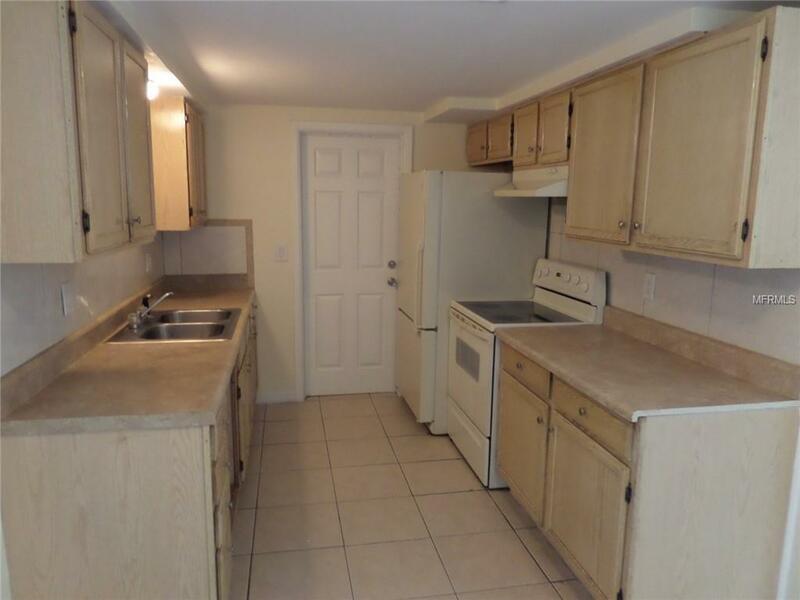 The property is conveniently located close to beaches, attractions, shopping, restaurants, schools and hospitals. Schedule a showing today.